But those lukewarm feelings are misleading because you probably don’t even realize how deeply puppets have impacted your worldview. Think about it: Pinocchio. Yoda. Kermit the Frog. ET. Gizmo. Chucky. The entire cast of The Labyrinth, save for the film’s five human characters (Jareth, Sarah, Toby, Stepmother, and Father). Kim Jong Il, for crying out loud! Each of them have, in their own way, imparted onto you their own brand of puppety wisdom for better (Yoda) or worse (Kim Jong Il). You love puppets and you didn’t even know it, which works out because the Puppetzilla PuppetSlam, an under-the-radar show billed as “puppetry for adults,” is happening in L.A. this weekend. These Step Up 2: The Streets-style puppetry throw downs have been going on since 2011, when the LA Guild of Puppetry (we have one of those, and since 1956 no less) received a grant from the Puppet Slam Network (also a thing), which is run by Jim Henson’s youngest daughter, Heather. The Network provides funds for slams in Los Angeles and all over the country, during which puppeteers convene for an evening of short-form theater. The shows typically take place in small venues in front of intimate audiences; often times puppeteers from different cities are flown in for slams, which feature acts ranging from vaudeville to performance art to, sometimes, burlesque. 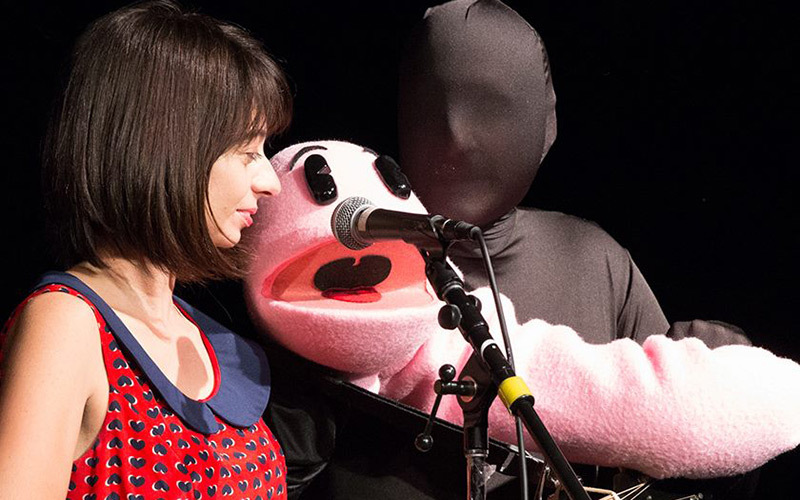 Puppet-happy celebs, like Garfunkel and Oates’s Kate Micucci, even drop in from time to time. This Sunday’s slam is going down at the Steve Allen Theater in Hollywood and will be hosted by The Muppets’s Tim Lagasse. Expect performances from puppetry vet Pam Severns—who’s overseen projects for networks like IFC and MTV—as well as tabletop puppetry master Alissa Hunnicutt. Time to play the music, dim the lights, and reconnect with what you love so much about that lonely little Goatherd. 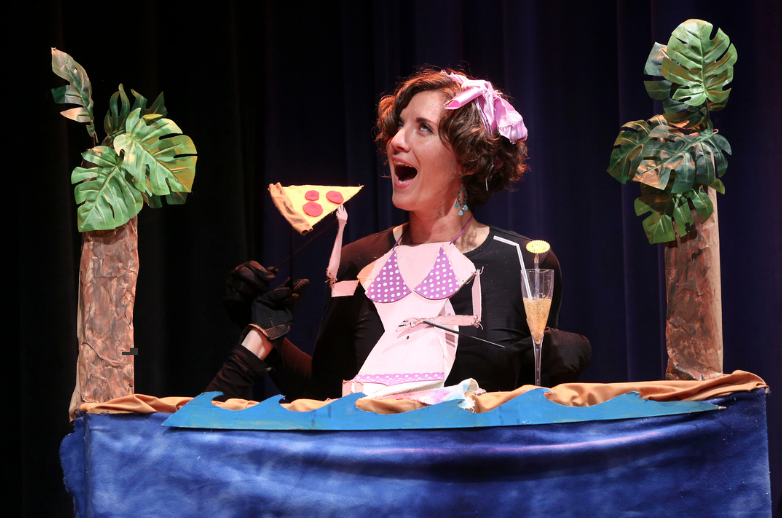 → Puppetzilla Puppet Slam is going down at the Steve Allen Theater in Hollywood at 7:30 p.m. Parking is free, tickets cost $10, and the event is BYOB. Marielle Wakim is the Arts and Culture Editor at Los Angeles magazine. You can follow her on Twitter @mariellewakim, Instagram, and on her website. She wrote Seth Meyers Champions the Real Issues, Like In-N-Out vs. Shake Shack.